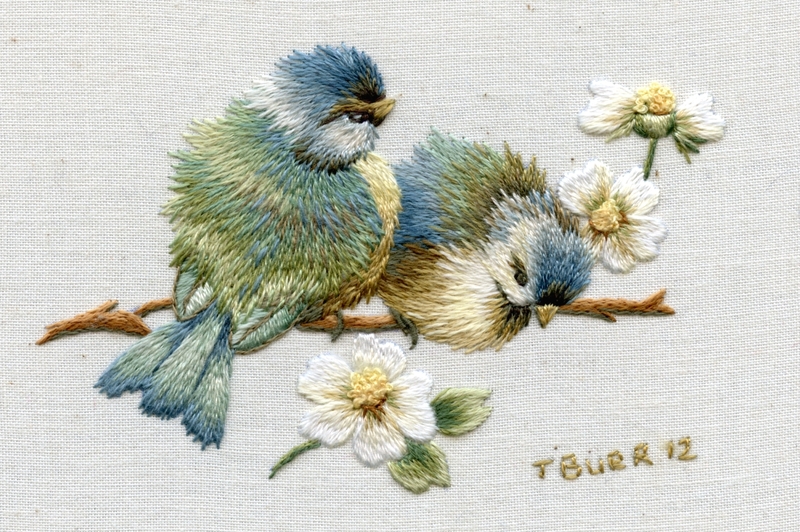 THis week I am pleased to announce the arrival of two new kits in the vintage range: Redoute’s Sweet Peas and Briar Rose, which are available in the ETSY shop. South African customers please look at the top of the product listing for the price in Rand. These floral beauties were inspired by the arrival of spring in the Western Cape – one just cant help oneself! 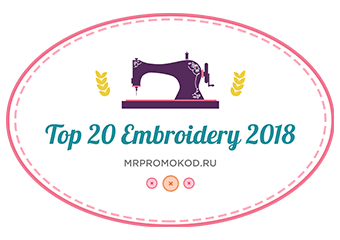 They are not large designs so could still be stitched up as a special gift for one of your loved ones for Christmas (I can see you saying they would have to be very LOVED “ones” to receive such a gift!) but just imagine the look on their faces. Briar Rose was reproduced from an antique postcard illustration by artist Catherine Klein in 1905. If you are not familiar with her work she was a german artist who became renowned for her watercolours on flowers and there is a plethora of her work to view on pinterest here. I used many of her illustrations for the new book which I promise to tell you a bit about soon. 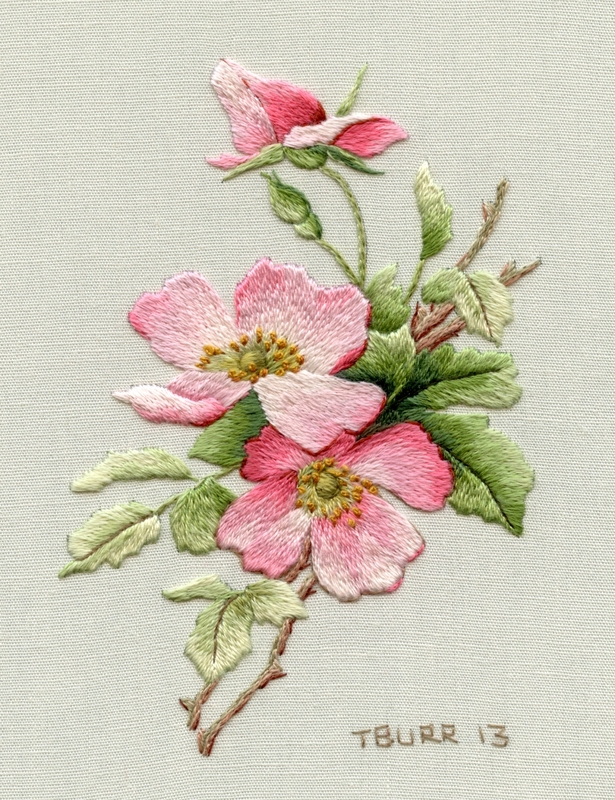 The project uses vibrant shades of pink with its complimentary opposite green and is a lovely design to stitch. 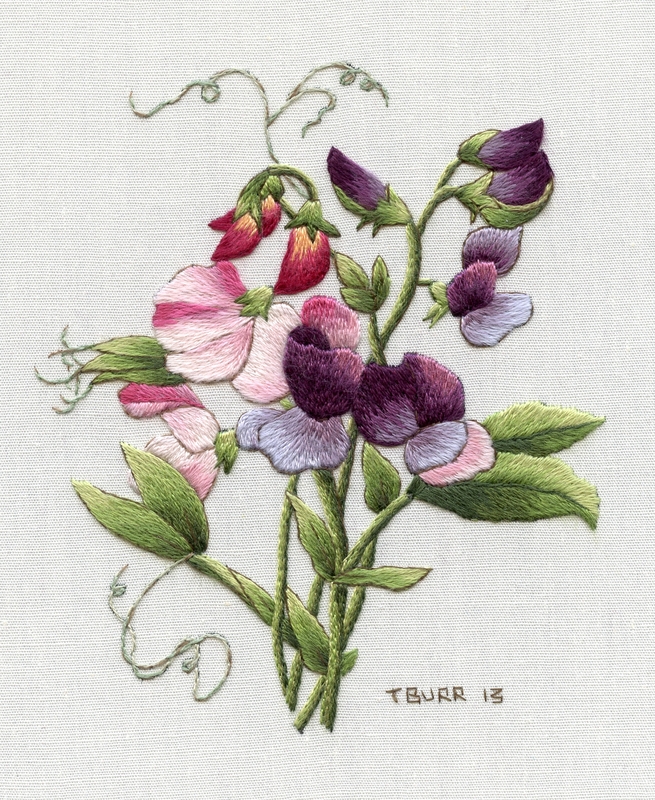 I have always had a soft spot for Pierre Joseph Redoute’s paintings and could not resist stitching these stunning sweet peas in gorgeous shades of pink, mauves, lavenders and purples. You certainly wont be bored stitching this project as there are numerous changes of colour which all come together beautifully in the end. These two flower projects are two of my favourites and I have just the spot to hang them in the house – of course they would look equally pretty made up into cushions or something similar. 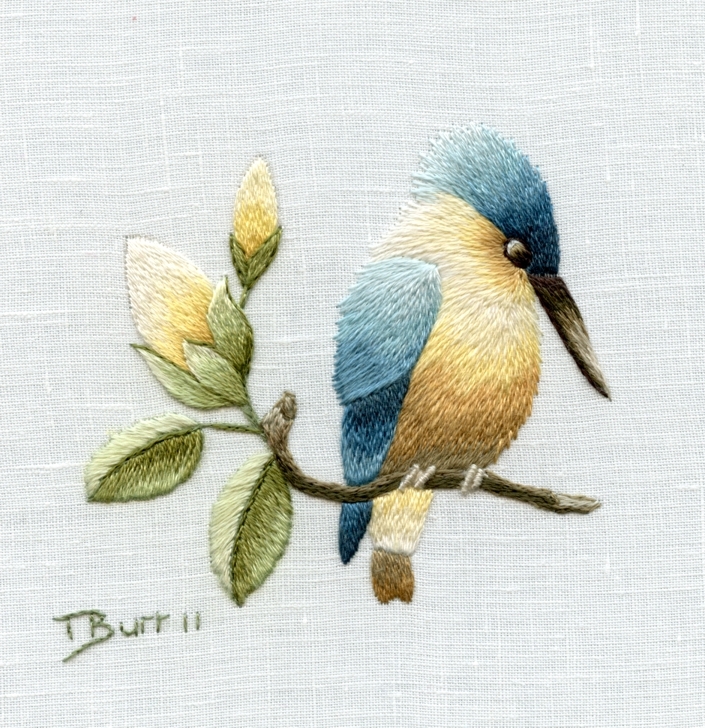 The shop has been re- stocked prior to Christmas and the beginner kits azure kingfisher, azure butterfly and miniature bluebirds and daisies are now back in stock. As the Christmas period approaches it becomes more and more difficult to import supplies into South Africa and the screen printers/printers are becoming increasingly busy so there will be no new items till the new year. Last overseas posting will be about mid December. Sweet Pease my favorite. Beautiful stitching, Trish! Trish; Thank you for your lovely work! I wish these new designs were available NOW as digital downloads….just the fact that i like the immediacy of the digital format should tell you I am an impatient person, and want things NOW…lol. Actually, that would probably be the only way i could finish one for Christmas. Exceptional designs and colors!! Again very beautiful work, Trish. Those are lovely, Trish. I especially love the sweet peas with that riot of different colours!=) Thanks for sharing. Love both new designs! Will they be available as digital downloads? 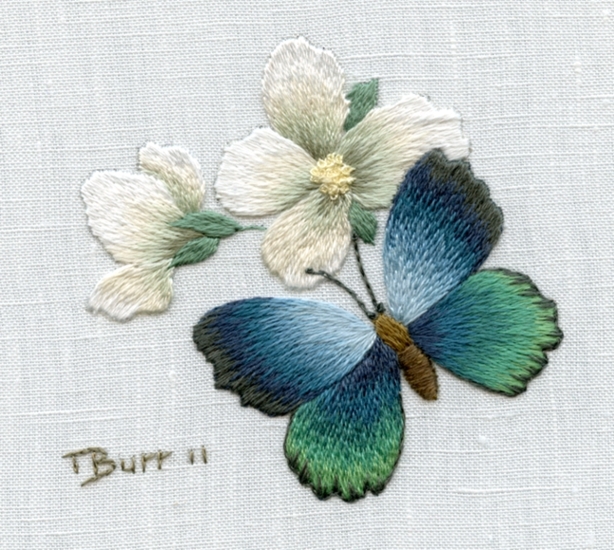 I have 2 passions in life, one is photographing british butterflies and the other is embroidery. I would love to see you do a kit of a british butterfly. We have many stunning butterflies that would be perfect. Wonderful new Kits! Love the Sweet Peas! Lovely Trish your work is just exquisite.